Casual elegance at it's finest! Former Bed & Breakfast being sold as private residence. 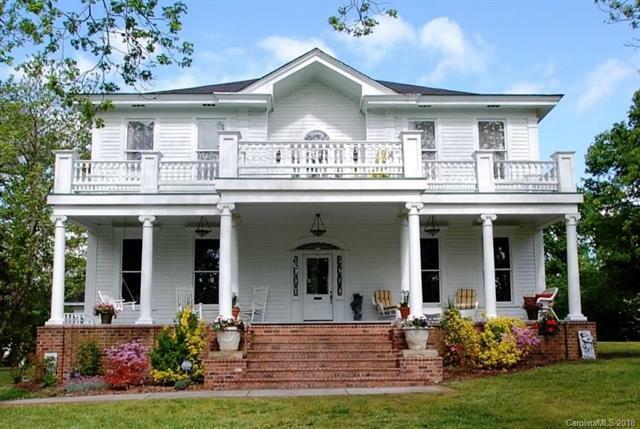 This 1898 Colonial Revival is 5,600 sq ft w/ 6 BR & 6 BA. Grand foyer, formal LR & DR, library, eat-in kitchen, bright & spacious sun room. Master suite upstairs w/ built-ins, walk-in closet & large bathroom w/ garden tub. Hardwoods throughout, rocking chair FP & 2 car garage. Positioned on 2.6+ acres w/ beautiful gardens, full size pool, hot tub & pergola. Don't miss your chance to own a piece of Chester history!